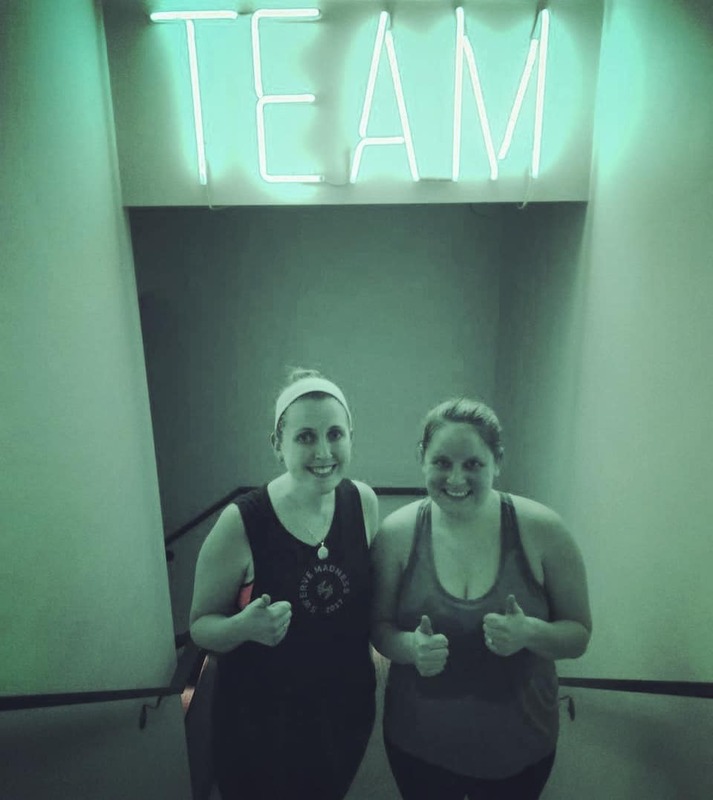 As a 20-something living in NYC, Kerri found herself uninspired by her workout routine. "My fitness regime was not much to brag about – think: a couple of times a week at the gym phoning it in on the elliptical (and dreading my time there)." As Kerri prepared for her October 2015 wedding, she explored different fitness options to help her look and feel her best on the big day. In the Spring of 2015, she took her first SWERVE ride. "From my first class, I was hooked. Turns out, I am more competitive than I ever thought I was. I love the team aspect and the metrics that we get after every class." After crushing her pre-wedding goals, Kerri continues to SWERVE multiple times a week, fueled by the results she continues to see. "I have lost about 30 pounds thanks to SWERVE and I have gotten so much stronger. My average SWERVE score has almost doubled since I started SWERVING! I went from last in the class to winning sprints and being top of the scoreboard." In 2017, Kerri's best friend got engaged and signing up for a Wedding Membership together was a no-brainer. So far this year, they've teamed up for the January League and SWERVE Madness, and ride together reguarly.